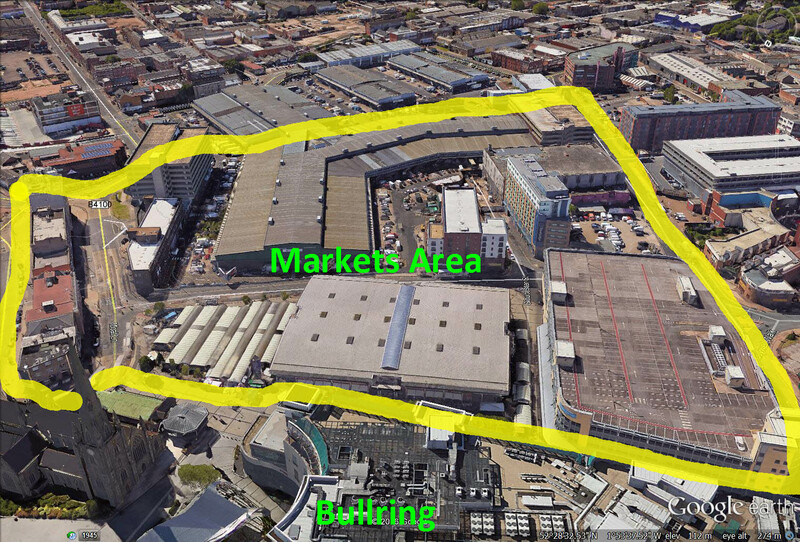 The area currently occupied by the wholesale markets is the subject of plans to create an exciting multi-faceted public place in central Birmingham.A huge area totalling 1.5 million sq ft just south of Bullring will be redeveloped after the move of the markets to Witton in the north of Birmingham in April 2017. This will free up the land for a 10 year development with large public areas, buildings and entertainment facilities. 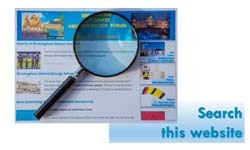 You can read and view the illustrative plans on the Leader of Birmingham website and on the Birmingham Post website. This entry was posted in Big City Plan, Birmingham Buildings, Smithfield on March 17, 2016 by Geoff Caine.